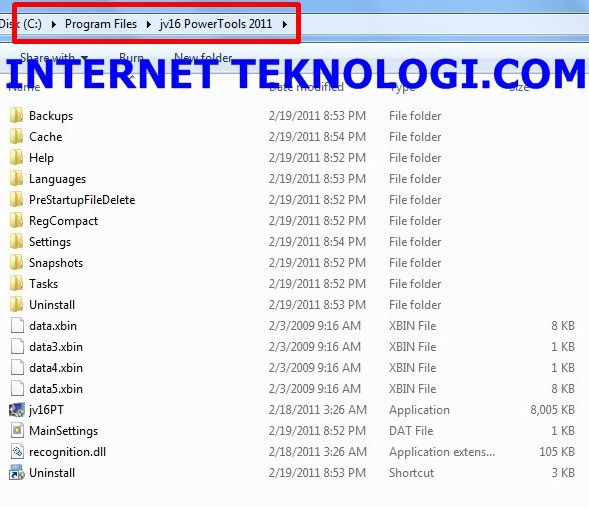 Jv16 PowerTools 2011 sudah tersedia dalam Versi Final dengan 8 Fitur baru yang Bagus, untuk menjaga komputer Anda untuk dapat berjalan mulus, cepat dan lebih stabil dari sebelumnya. Tag System allows you to place tags to individual lines of most of the tools. This feature is very useful for adding comments about specific items. It's also possible to add a special Important tag. If you attempt to remove an item with the tag, PowerTools will show you an extra confirmation dialog before the item is removed. This can be used to add an extra layer of protection for important data. 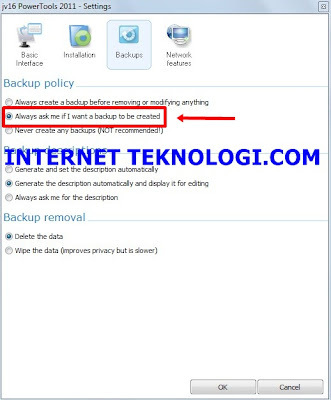 User Action History feature allows you to see exactly what you have removed with the program and locate the backup relating to the item. 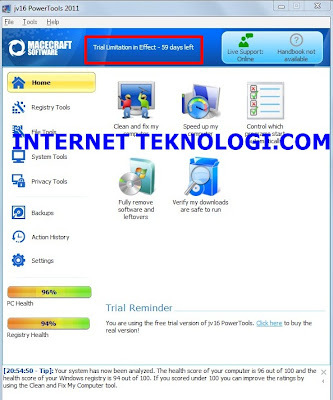 For example, you can see a list of files deleted on a specific date using PowerTools, or the list of registry errors fixed. Improved Clean and Fix My Computer feature will also scan for broken shortcuts and for unneeded empty folders from the Start Menu and Desktop. Improved Registry Cleaner feature will show more detailed information on why a specific piece of registry data was listed as error. Improved Settings window now uses scroll bars in order to display all the settings with smaller window sizes. Improved Startup Manager is now fully compatible with msconfig. 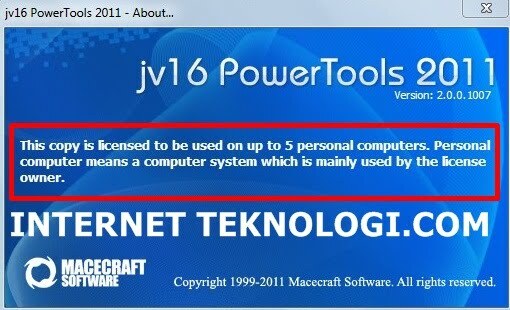 This means that you can use jv16 PowerTools to enable items disabled with msconfig, and vice versa. 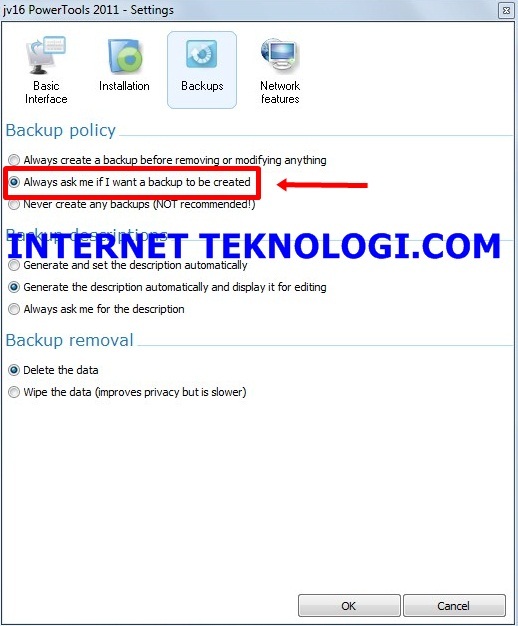 Remove on reboot feature in the File Tool allows you to delete protected or locked files during the next system startup. 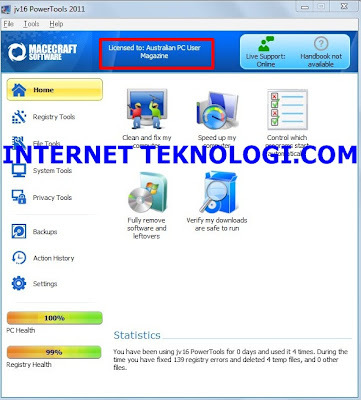 Rewritten Software Uninstaller. 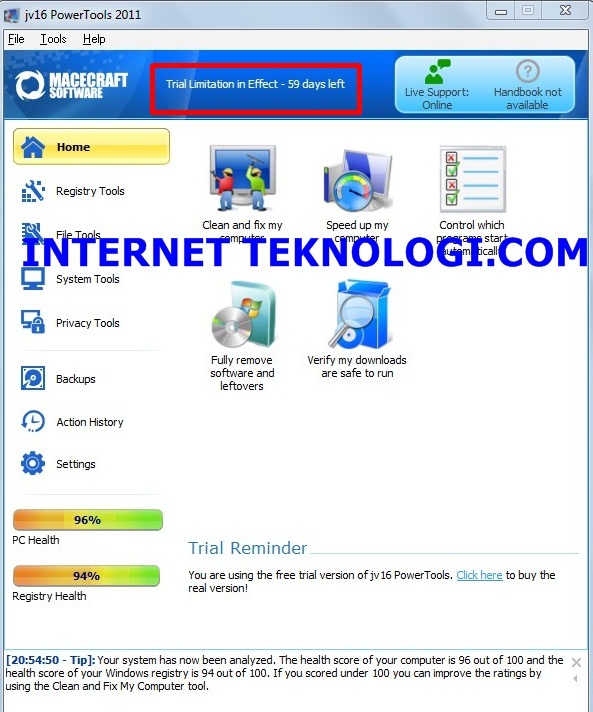 Both its ability to find software from the computer, and its ability to uninstall software have been greatly improved. 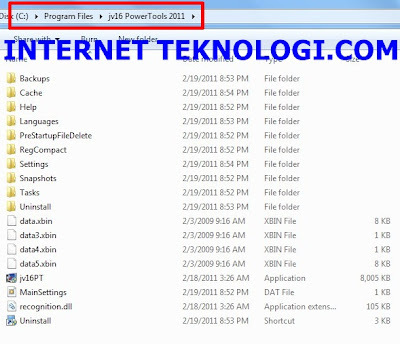 2 orang berkomentar on "Download jv16 PowerTools 2011 Final Full Version- Clean and fix my computer"